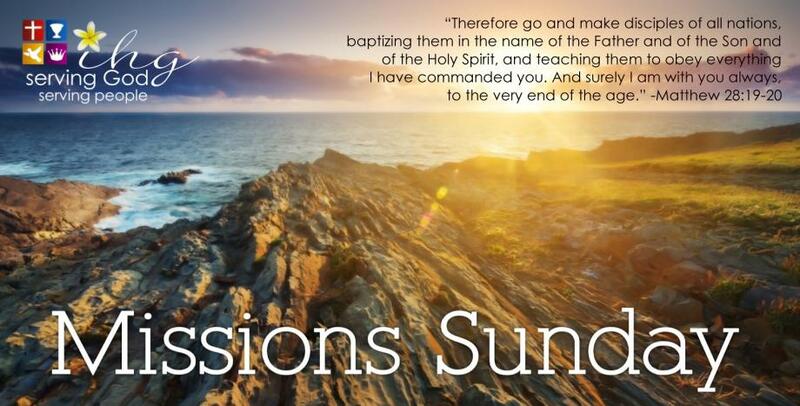 Here at Island Hope Church, we set aside the 3rd Sunday of the month for Missions. Pray for missions. Give to missions. Doors will open, opportunities will come and the Kingdom of God will reign in those who do not know Jesus. This day is a special focus with news, events and above & beyond givings during second offering for this ministry. Support missions.